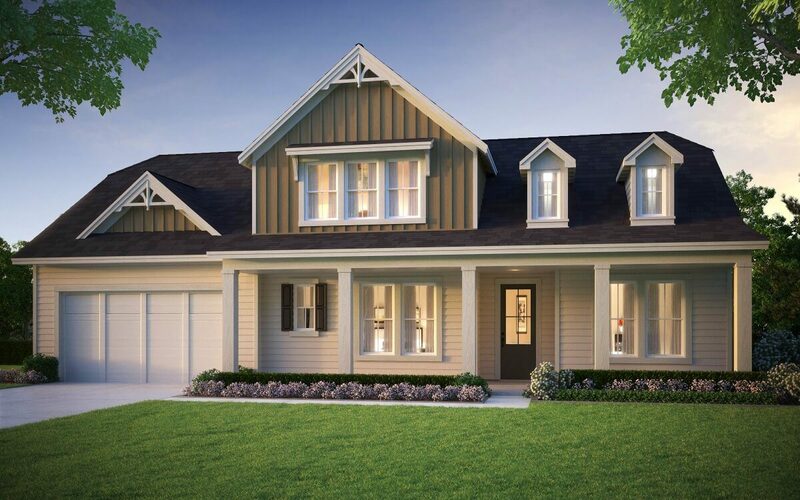 Welcome to a Virtual Reality Tour of 4 new home plans at Noble’s Pond. 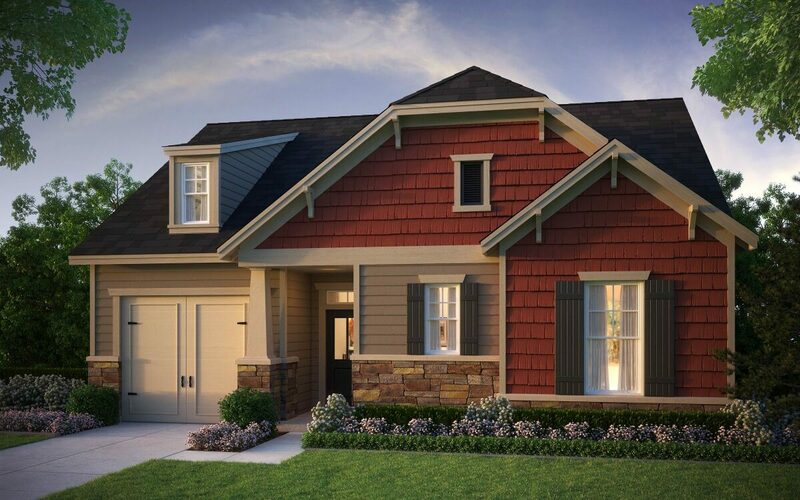 We invite you take a Virtual Reality Tour of 4 new home plans at Noble’s Pond. 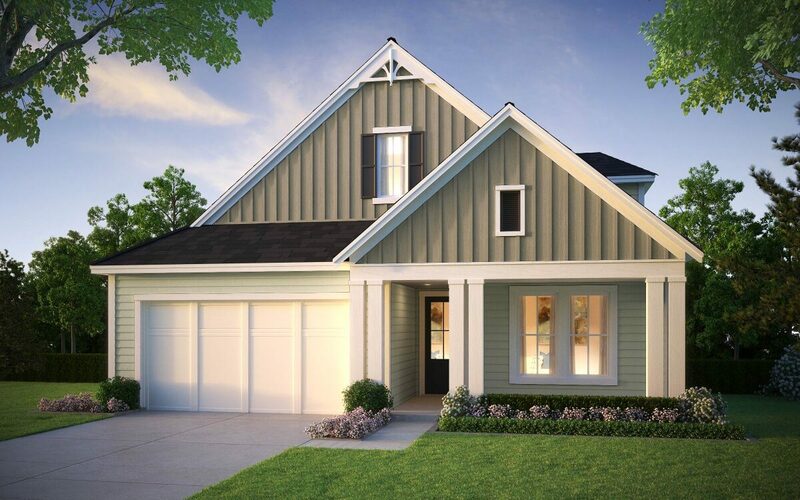 For even more inspiration for personalizing your new home, schedule an onsite tour of our beautifully furnished new model homes and learn more about the many options and selections available. Our Noble’s Pond new home design consultants look forward to working with you to personalize your new home your way.